Breakout Big Loud Records star CHRIS LANE is poised for his third consecutive smash with Country radio’s most added song this week, “Take Back Home Girl.” Featuring GRAMMY-nominated artist TORI KELLY, the single already has 65 first week stations on board and has amassed more than 2 million streams on Spotify since its release (9/29). No stranger to record-breaking radio singles, Lane’s infectious hit “Fix” achieved the most single week adds from a debut male artist in Country Aircheck history upon its release. After topping the Country radio airplay charts with “Fix,” Lane’s R&B tinged “For Her” landed in the Top 10 and earned his second GOLD-certified single. Both hits are featured on Lane’s Joey Moi-produced Big Loud Records debut GIRL PROBLEMS. Lane will finish strong in his whirlwind 2017 as he hits the road on his first ever headlining run, the TAKE BACK HOME TOUR. Kicking off October 25 in Baltimore, MD, the tour spans 18 dates through December and follows his epic summer supporting Florida Georgia Line on THE SMOOTH TOUR 2017. 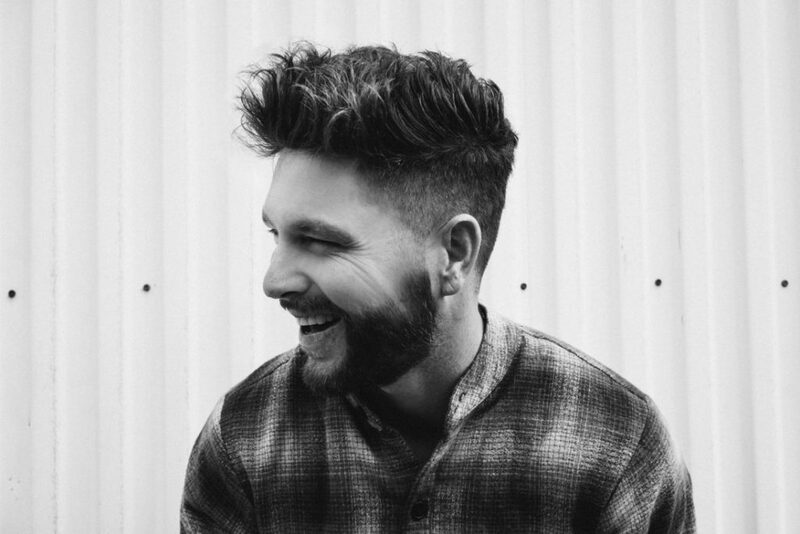 Chris Lane continues to evolve in his on-fire career with “Take Back Home Girl,” featuring GRAMMY-nominated artist Tori Kelly. The follow up to his two GOLD-certified singles – #1 smash debut “Fix” and Top 10 tender tune of devotion “For Her” – is available now on all digital platforms. Lane’s Big Loud Records debut album, GIRL PROBLEMS, produced by superstar studio ace Joey Moi (Florida Georgia Line), gained the breakout star recognition for his jaw-dropping falsetto vocals mixed with a smooth R&B-meets-country vibe. Lane was named one of MusicRow Magazine’s 2017 Next Big Thing Artists and scored his first-ever nominations for the 2017 iHeartRadio Music Awards (Best New Country Artist) and the ACM Awards (New Male Vocalist of the Year). Lane’s profile is on the rise thanks to his national TV appearances on The Bachelor, Late Night With Seth Meyers and CONAN plus shout-outs from massive industry names like Bryan Cranston (Breaking Bad), Selena Gomez, Florida Georgia Line, Lucy Hale, Daughtry and more. The Kernersville, NC, native’s headlining TAKE BACK HOME TOUR kicks off October 25, catapulting him into the spotlight following his coveted opening slots on tours with Garth Brooks, Dustin Lynch, Rascal Flatts, and Tim McGraw and Faith Hill’s long-awaited SOUL2SOUL TOUR. He is currently out on Florida Georgia Line’s nationwide THE SMOOTH TOUR 2017. Find the most current Chris Lane tour dates from our partners at Country Music On Tour, your trusted country concert ticket source! Country Music News Blog participates in advertising programs that help fund the operation of this site. For more information please visit our privacy statement. This entry was posted in Chris Lane, New Music, Press Releases by Shauna "WhiskeyChick" Castorena. Bookmark the permalink.